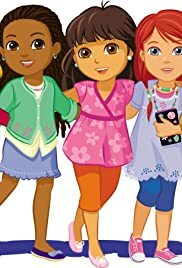 Dora's living in the big city now and she and her friends are going to their first concert - Shakira! But, oh no! Their tickets are missing! The girls need your help to search around the city and find all five tickets.